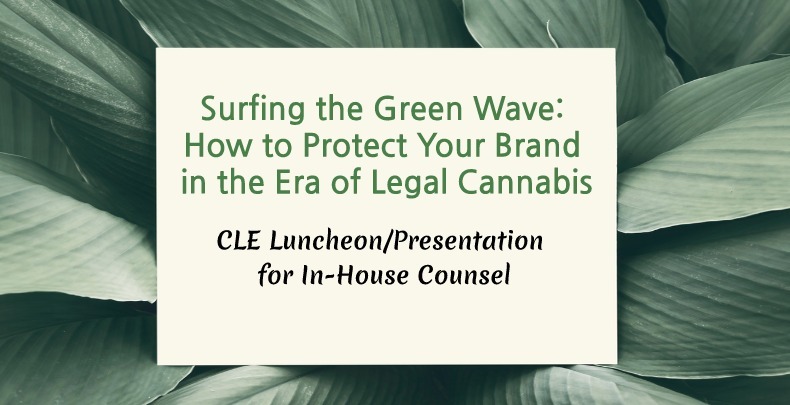 Please join Innis Law Group for a CLE Luncheon and Presentation. Innis Law Group is a proud Sponsor of Nana’s Run for the 5th year in a row. Innis Law Group is a proud sponsor of Nana’s Run for the 5th year in a row. 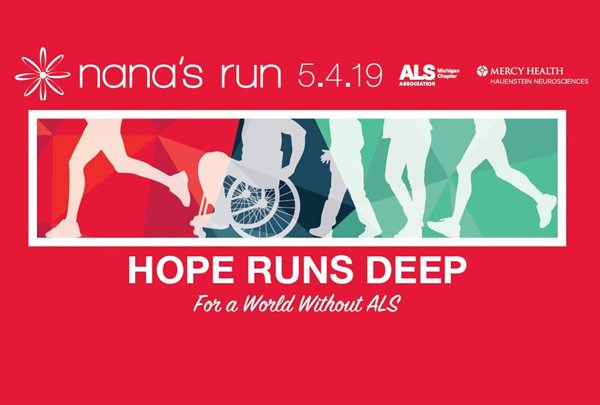 Nana’s Run is being held on Saturday, May 4, 2019 in Grand Rapids, Michigan. 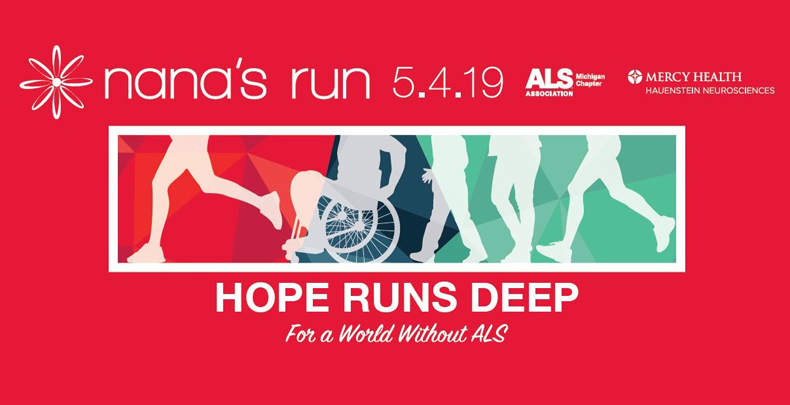 Nana’s Run is a 5k walk/run that has partnered with the ALS Association and Mercy Health Hauenstein Neurosciences to raise money to help patients and their families with diagnosis and treatment of Amyotrophic Lateral Sclerosis (ALS), also known as Lou Gehrig’s Disease. Since the inception of Nana’s Run in 2014 the event has raised more than $1.58 million with over 1,200 participants in the inaugural year growing to over 2,000 participants in 2018. All money raised goes towards assisting current patients and families and assists in furthering research towards a cure and current available treatment options. Innis Law Group is a proud Sponsor of Chicago Women in IP’s (ChiWIP) Post-Holiday Progressive Dinner that is being held on Thursday, January 24, 2019 at Hotel Allegro. ILG Associate, Tara Akinwande, serves on the organization’s Outreach Committee. 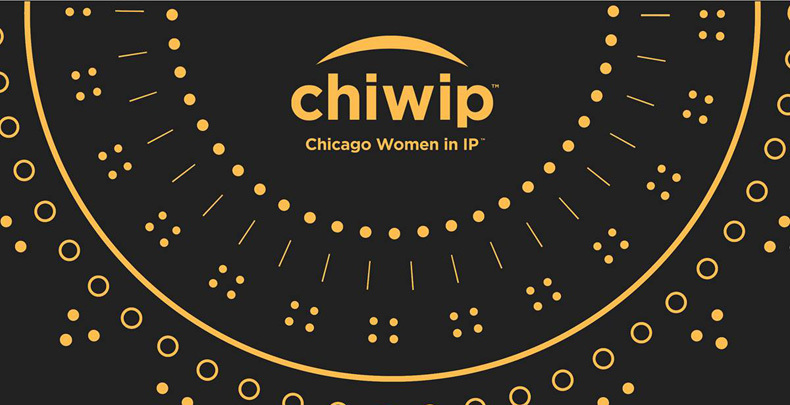 ChiWIP is a networking and mentoring group that focuses on the connection and success of Chicago women in all stages of practice in every area of intellectual property law. 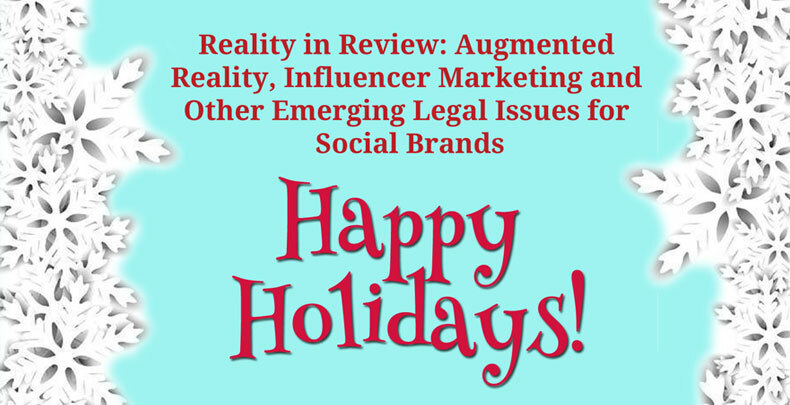 Please join Innis Law Group for Holiday Cocktails and Our CLE Roundtable. 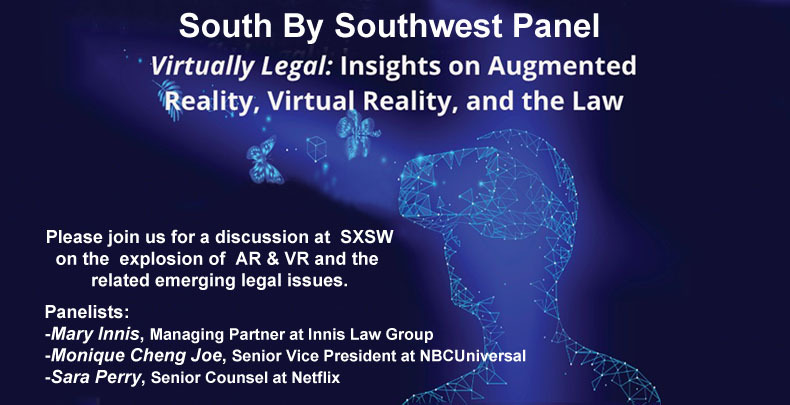 RSVP for the Roundtable, Cocktails or Both to cthorndill@innislaw.com. 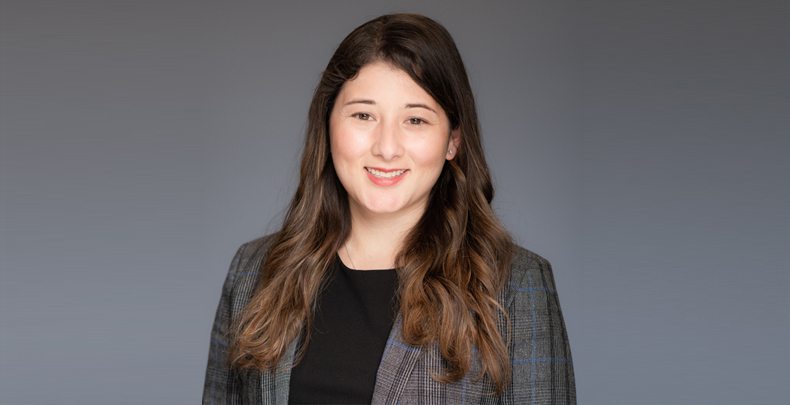 Innis Law Group is excited to have Lian Osier at the 2018 National Asian Pacific American Bar Association (NAPABA) Convention for a panel discussion entitled “Trading on Aloha: The Aloha Poke Controversy.” The program will discuss the ongoing controversy that surrounds Chicago’s Aloha Poke Co.’s issuance of multiple ceas-and-desist letters to Native Hawaiian business owners regarding their use of the word “Aloha” in connection with their sale of poke. Lian will be discussing her perspective on the legal and social issues of this controversy and whether a gap exists between law and justice. NAPABA includes attorneys, judges, law professors, and law students who together represent the interests of almost 50,000 attorneys and more than 80 national, state, and local Asian Pacific American bar associations. The association is a leader in addressing civil rights issues that confront Asian Pacific American communities. They continue to provide a strong voice for increased diversity, equal opportunity in the workplace, eliminating hate crimes and anti-immigrant sentiment along with promoting the professional development of people of color in the legal profession. The panel will take place at 10:45 a.m. on November 10th at the Sheraton Chicago Hotel & Towers. Innis Law Group is a proud VIP Sponsor of the American Cancer Society’s 2018 Taste of Hope gala. 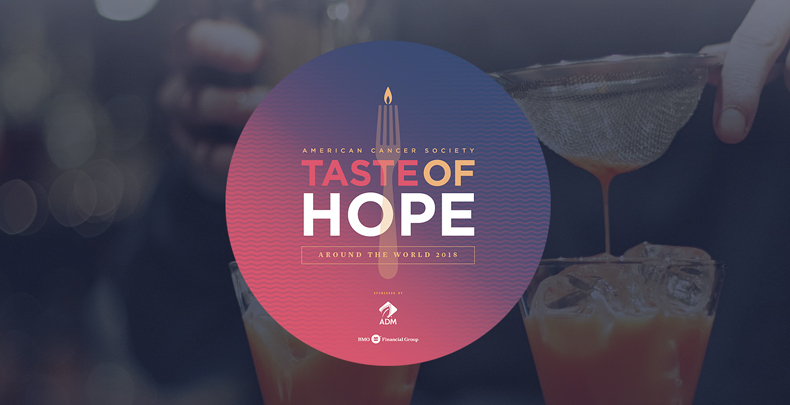 The evening brings together award-winning chefs and Chicago foodies to celebrate the American Cancer Society’s immense progress over the years in the fight against cancer. The event features delicious samples from Chicago’s favorite chefs and mixologists, a silent auction, raffle, open bar, wine pull, and more. This memorable and important event will help support the ACS’s mission to save lives, celebrate lives, and lead the fight for a world without cancer. The event goes from 6 p.m. to 9 p.m. on Thursday, November 8th, at Morgan Manufacturing, 401 N. Morgan St. Tickets can be purchased here. 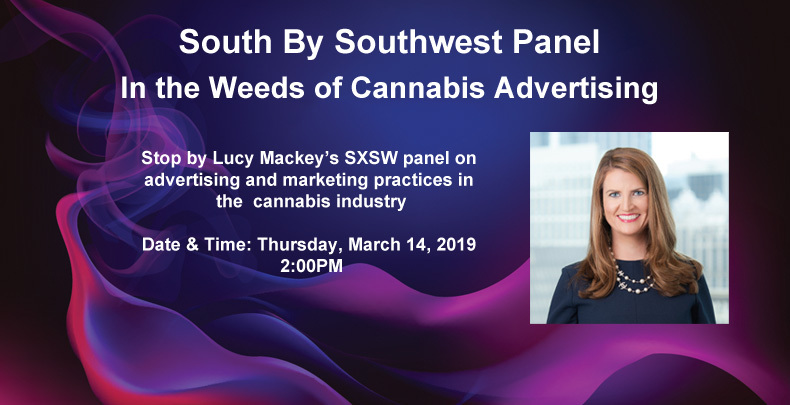 Mary and the team hope to see you there! 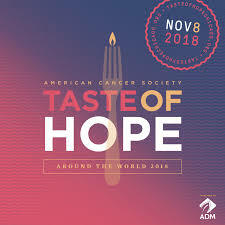 Chicago foodies raise nearly half a million dollars for the American Cancer Society at 5th annual Taste of Hope. Read the article here. Innis Law Group is excited to be a sponsor for the LCA’s 2018 Benefit Luncheon. This year’s event celebrates Chicago’s Year of Creative Youth. The proceeds of this year’s Benefit will support LCA’s provision of legal services to more than 2,000 individuals and arts organizations, in addition to its educational programs and outreach to the arts community. LCA was formed to help provide legal services to artists who cannot afford market-rate legal services. They are the only pro bono legal service organization in Illinois that is expert in all areas of the arts. Learn more about this crucial organization at law-arts.org. 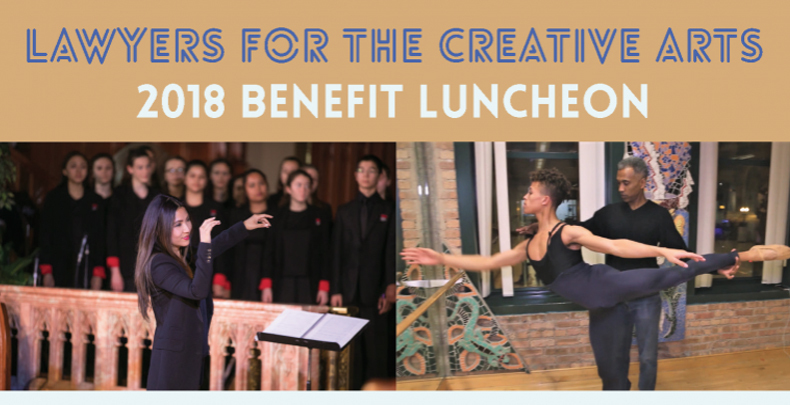 This year’s luncheon features performances by the Chicago Children’s Choir and Forward Momentum, remarks by the commissioner of the Chicago Department of Cultural Affairs and Special Events (DCASE), and an interview with Alison Cuddy, the artistic director for the Chicago Humanities Festival. The Benefit Luncheon is scheduled for November 1st and goes from noon to 1:30 p.m. It will take place at the Palmer House Hilton, 17 E. Monroe St. The event will be held on September 5th in the Trustee Room of the Whitney. 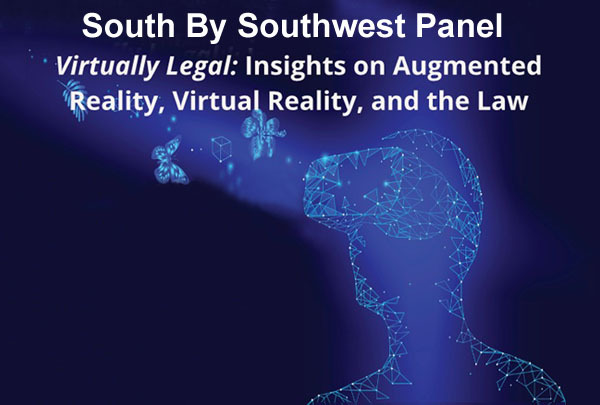 Registration for the event begins at 4:30 p.m. and the roundtable discussion begins at 5 p.m. We look forward to seeing you there! 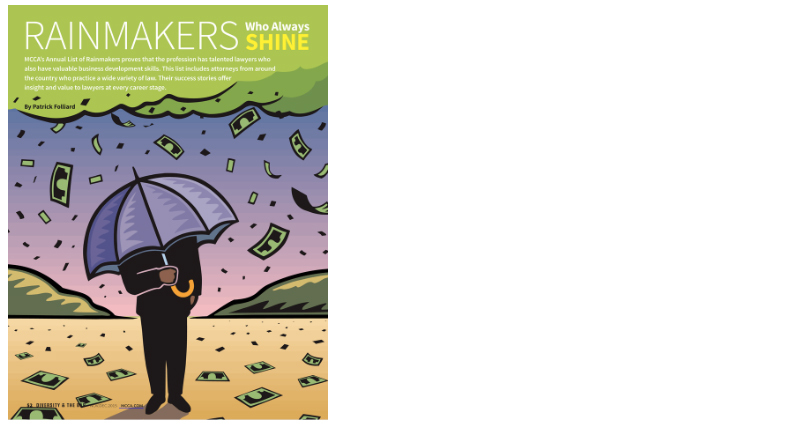 Mary Innis, Managing Partner of Innis Law Group, receives 2015 MCCA Rainmaker award. Read more about the award here. Mary Innis receives INTA recognition for her volunteer work. Read the article here. Innis Law Group LLC provides the material contained in this Web site for informational purposes only. The content of this Web site contains general information and Innis Law Group LLC expressly disclaims all responsibility for and liability with respect to any action taken or not taken based on any or all of the contents of this site. This Web site and the information provided in this Web site do not constitute legal advice and are not intended to be a substitute for legal counsel on any subject matter. Nothing in this Web site shall under any circumstances create or constitute a lawyer-client relationship with Innis Law Group LLC or any of its attorneys. Communication with or the transmission of information to Innis Law Group LLC or any of its attorneys via e-mail through this Web site or otherwise does not constitute or create an attorney-client relationship between Innis Law Group LLC or any of its attorneys and any users, senders or recipients. Please do not send us confidential information until you have spoken with one of our lawyers and received authorization to send that information. Material contained in this Web site may be considered advertising material. 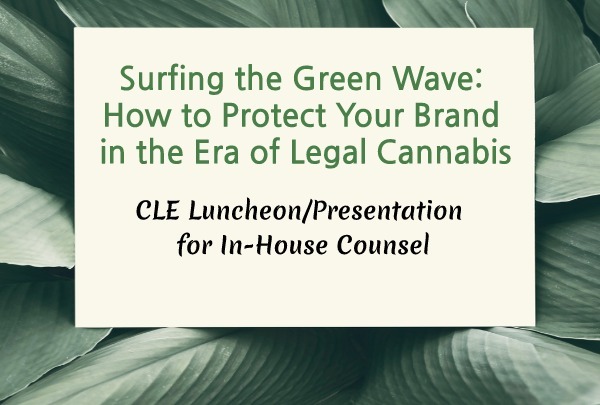 ©2018 Innis Law Group. All Rights Reserved. Attorney Advertising.